Do you want to have the opportunity to work as a volunteer in completely different and kind surroundings in Ghana and the chance to move something? 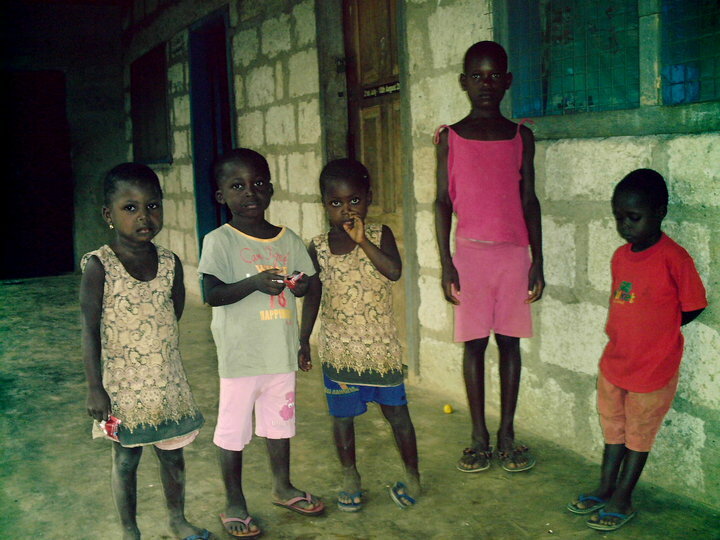 Then you are the right person for FL Faith Child Foundation located in Ghana, Berekum. We are searching for a person who has the passion and love for children in need: your duties will be caring for the children, which includes for example their preparation for school, to make sure that they are on time at school and teaching them in the afternoon. Furthermore you will support your host- mother’s work in the house and you will work for the organisation, at the part where you are most valuable.Volunteering in another country gives you a very different choice to explore and experience the way of living of the inhabitants. You will not just work with us you will become a member of the family and the organization. All the children will find their way to express their sympathy to you and you will have a lot of fun with them. Besides this of course, you will gain many new experiences with regard to the way of living. You will learn how to do your washing outside, you will be able to travel in a different environment, you will eat with your fingers and there is so much more to try- you will see it hopefully by yourself soon. Your work time will be from Monday to Friday- Wednesday is your day off in case you do not travel at the weekends. Saturday, Sunday you just have fun with the children and also you will have time for yourself. Of course there will be traveling time for every volunteer, but it depends on the length of your stay. You will teach and you will be taught, every day there will be new things to explore and you will grow with your duties. Please contact us for more volunteer info.